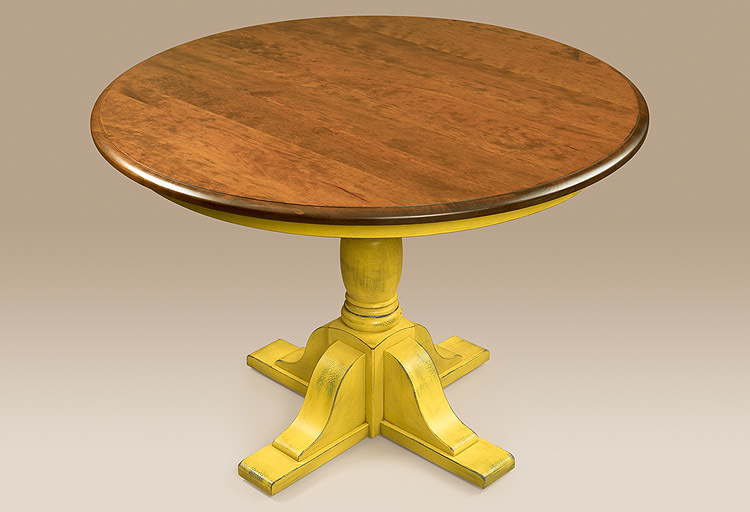 Dining and Kitchen are one our specialities. 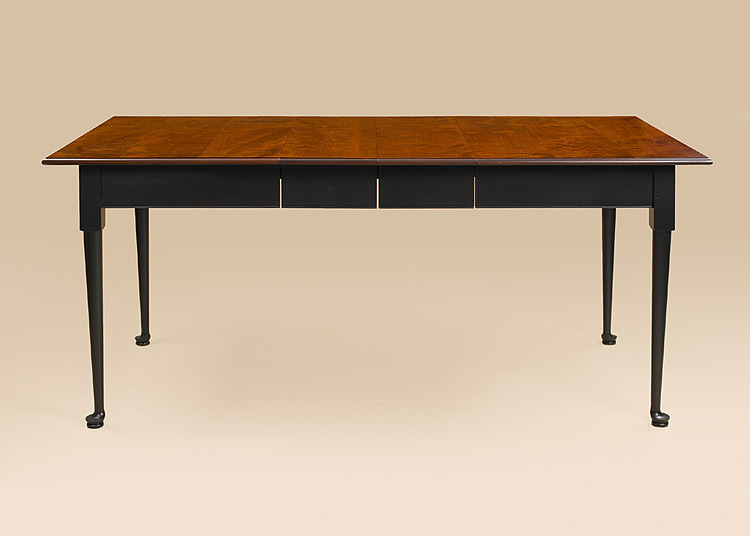 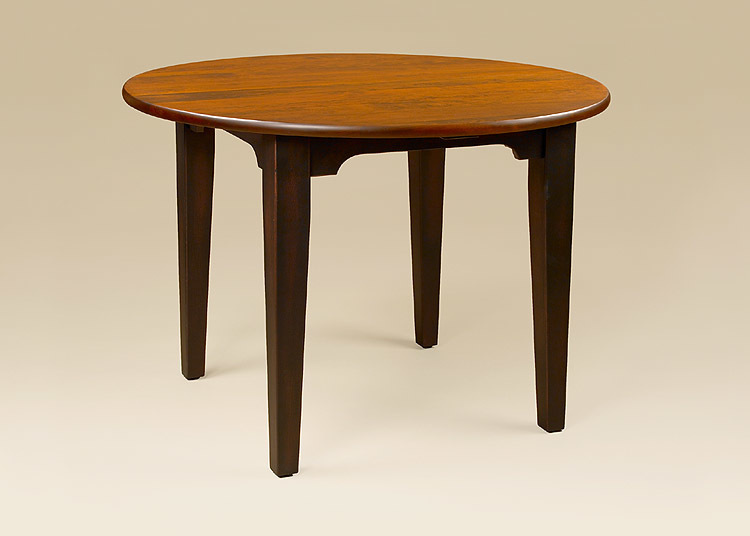 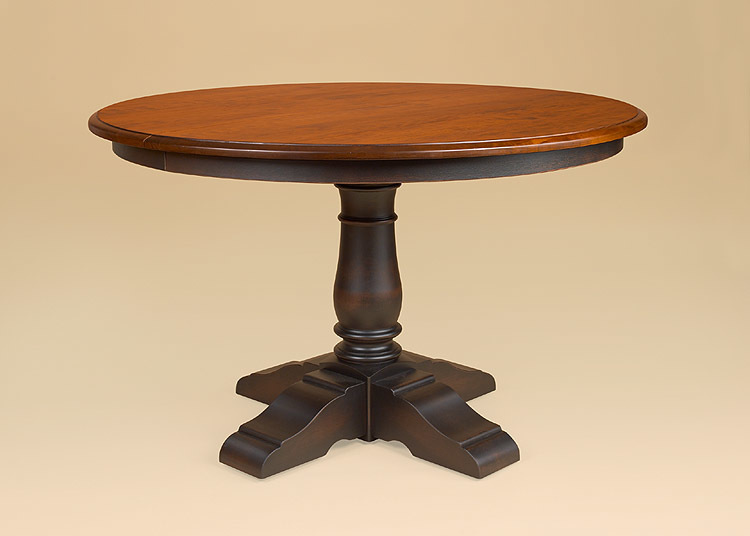 When shopping for tables make sure to visit all of the sections on our website. 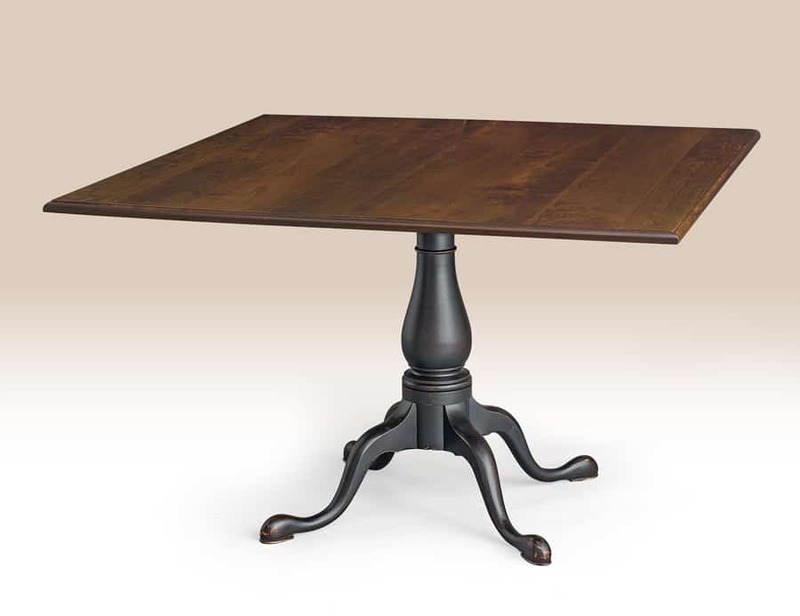 We offer dining and kitchen table for most any style home. 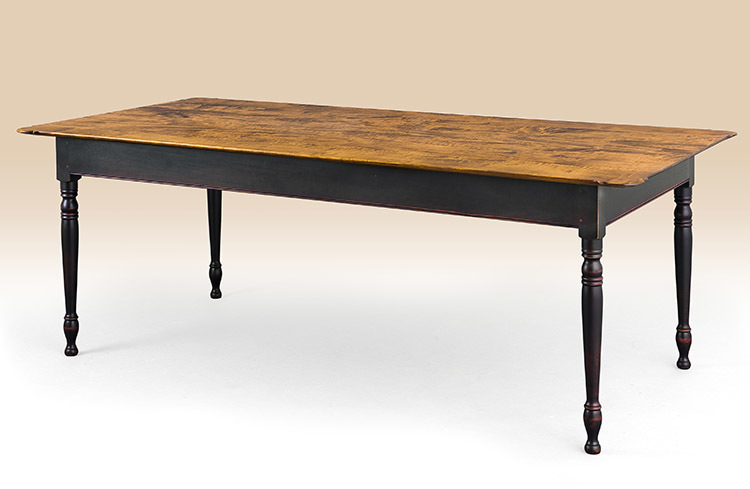 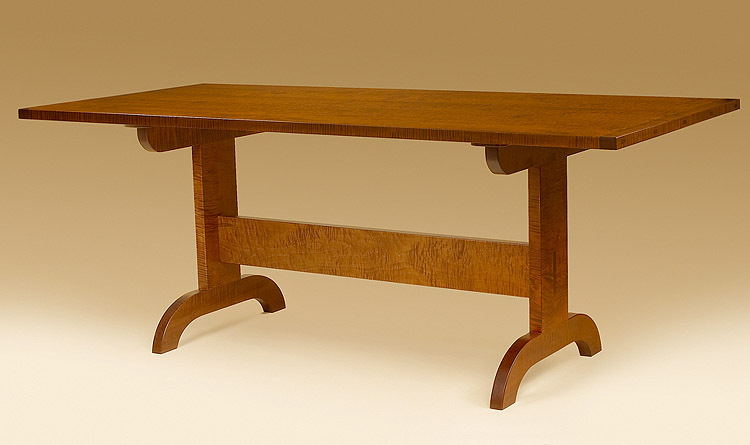 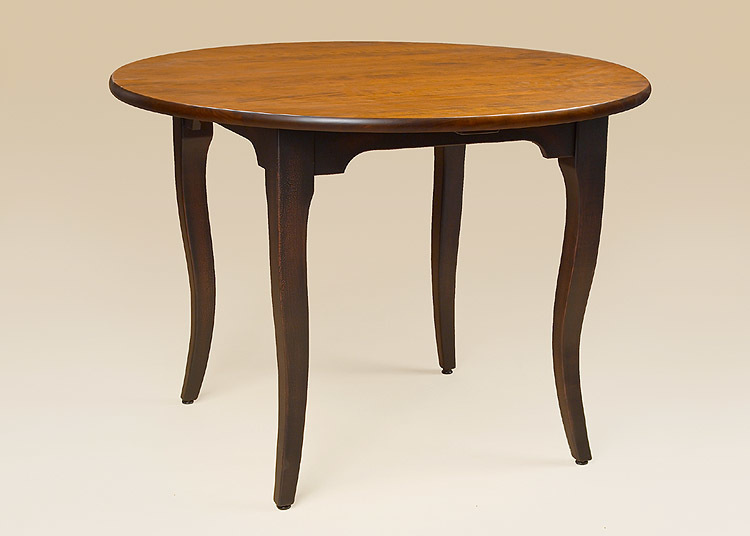 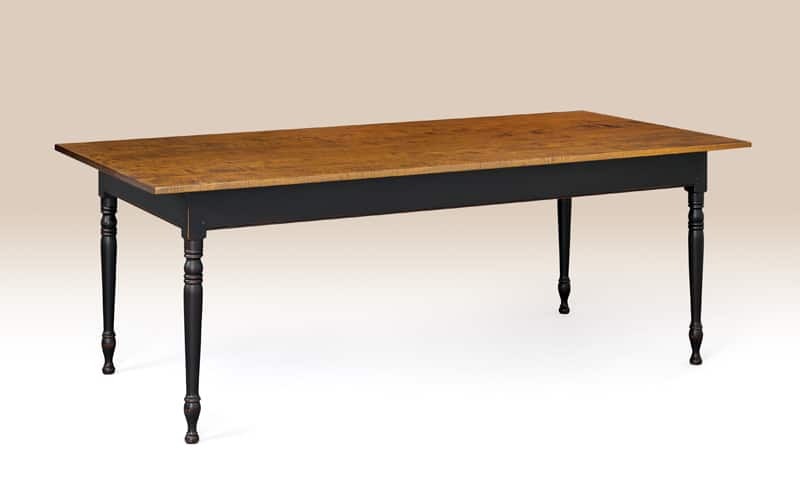 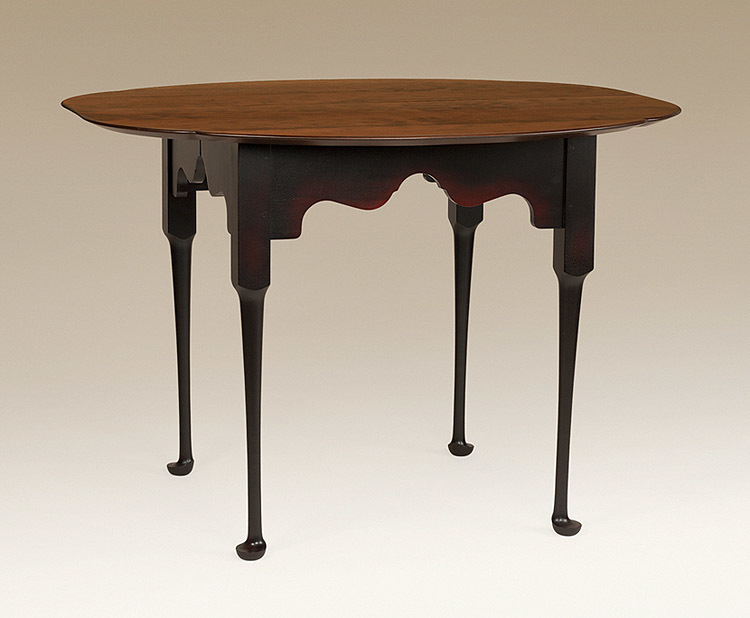 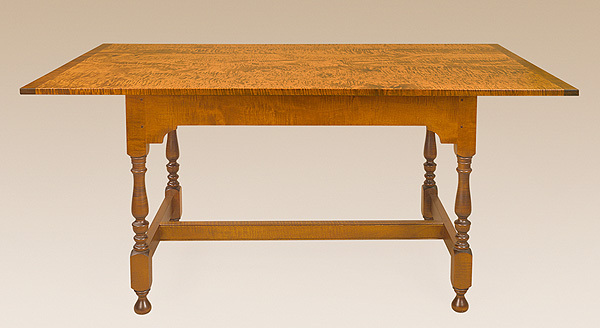 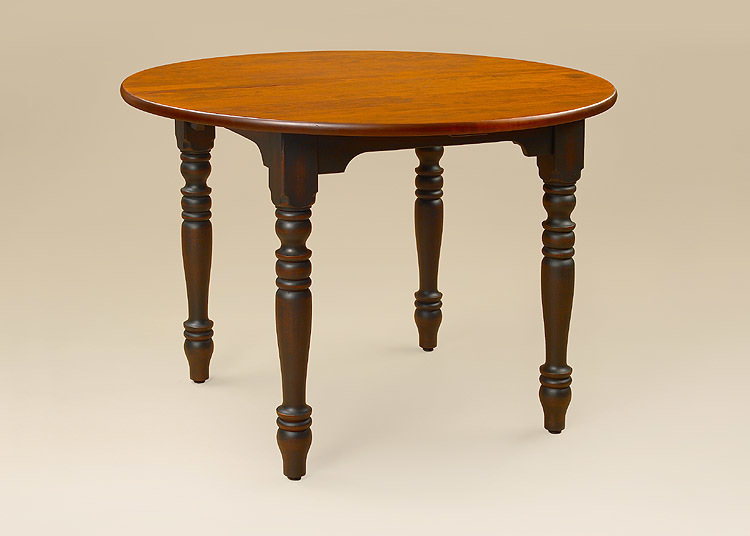 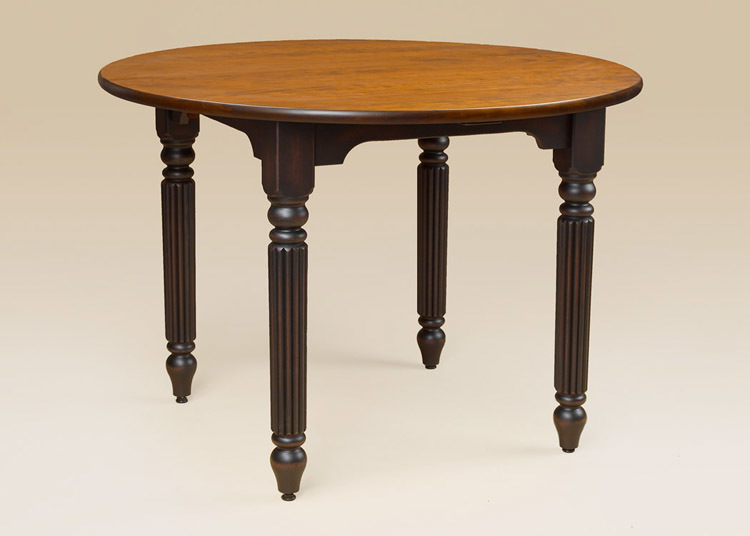 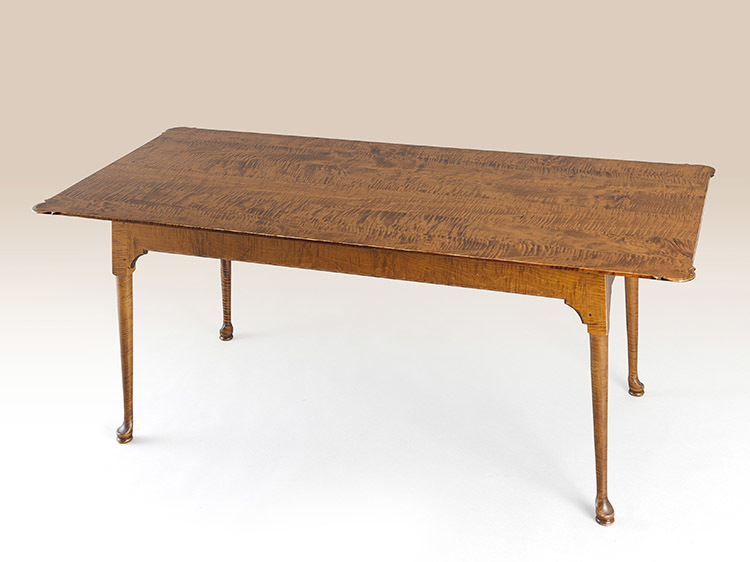 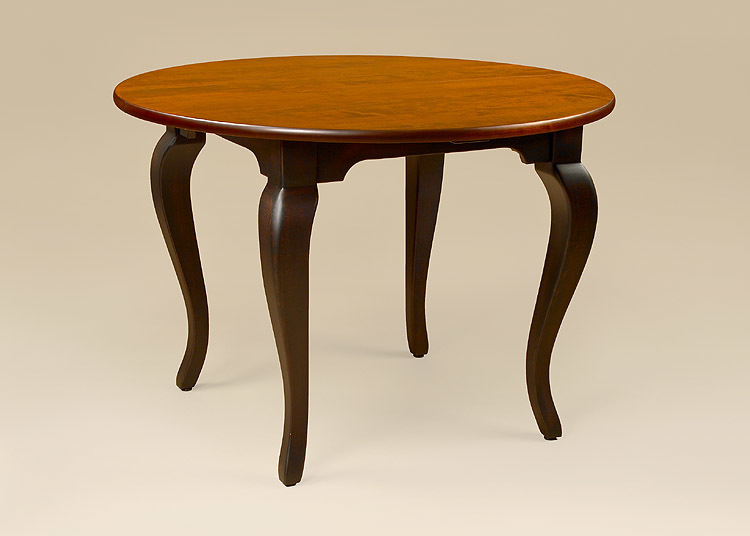 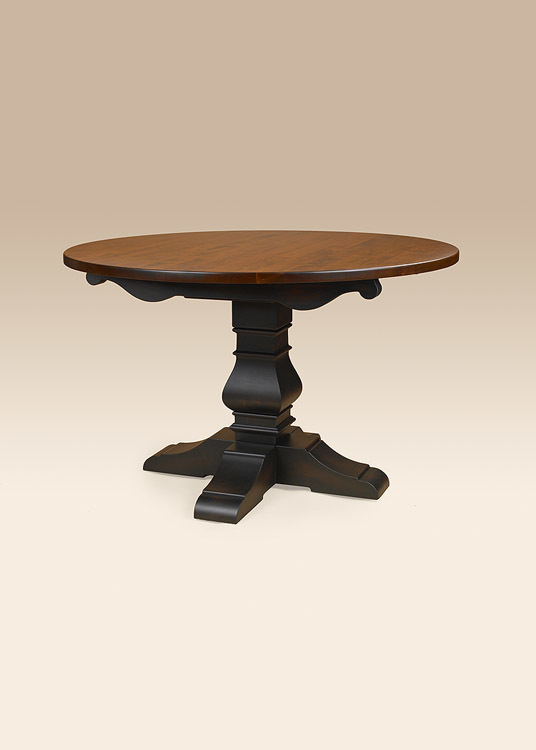 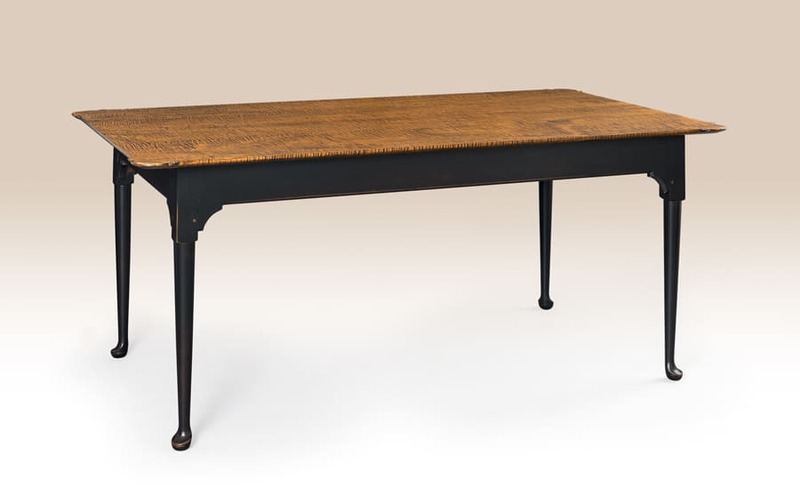 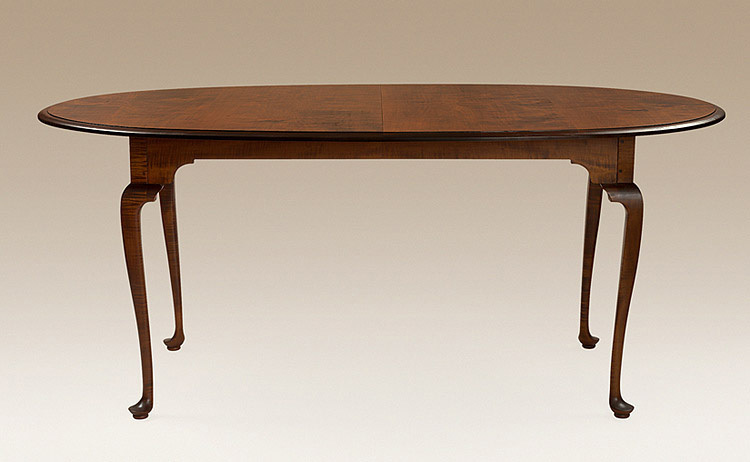 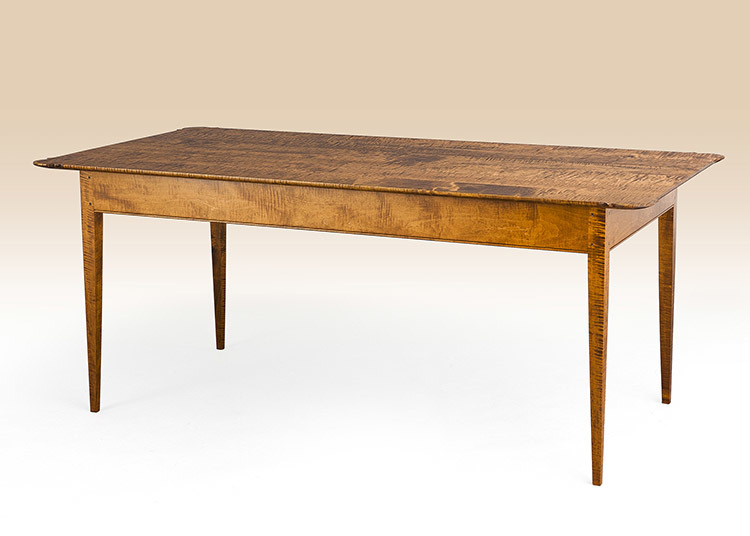 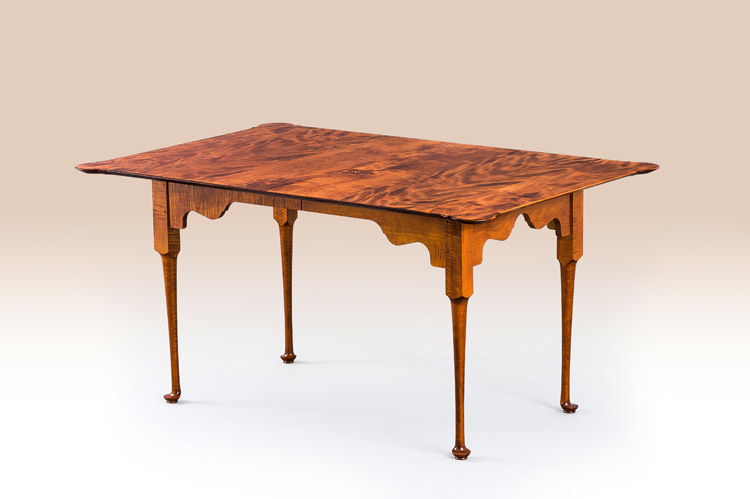 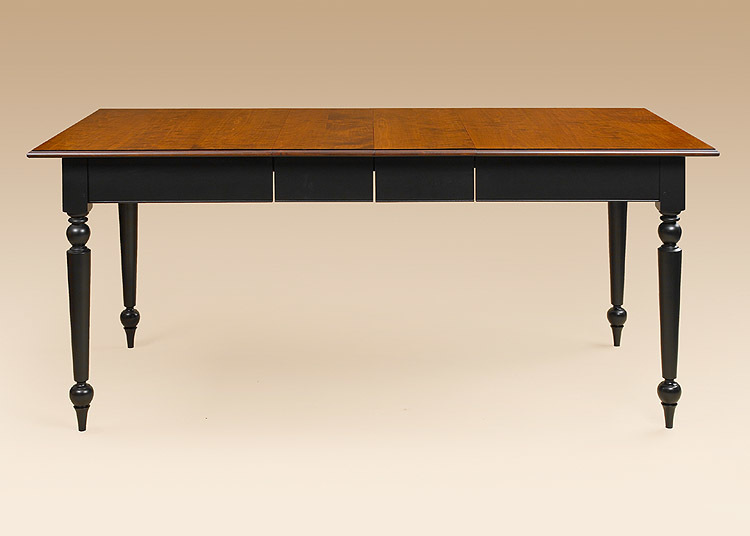 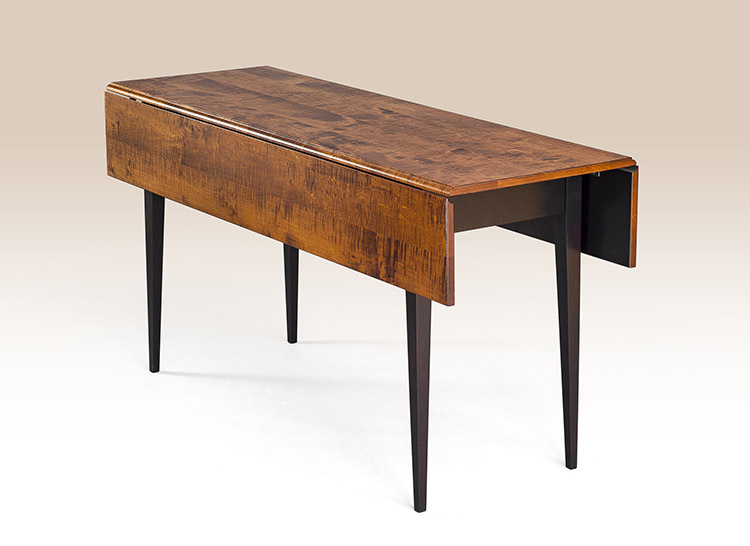 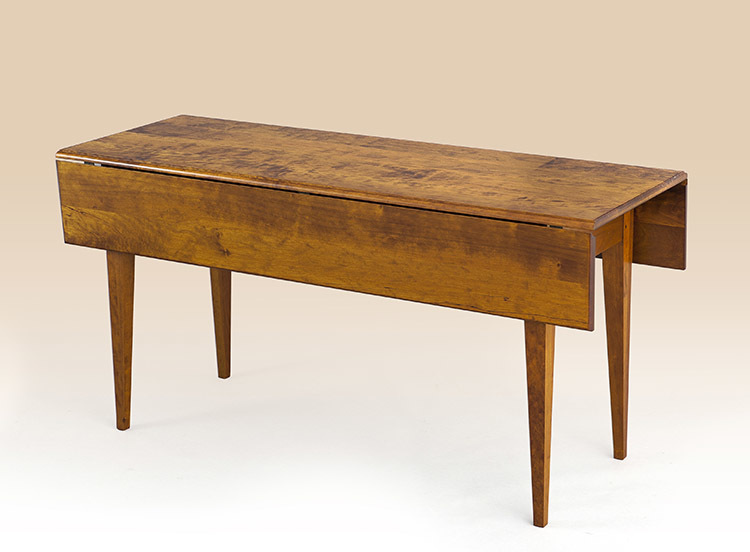 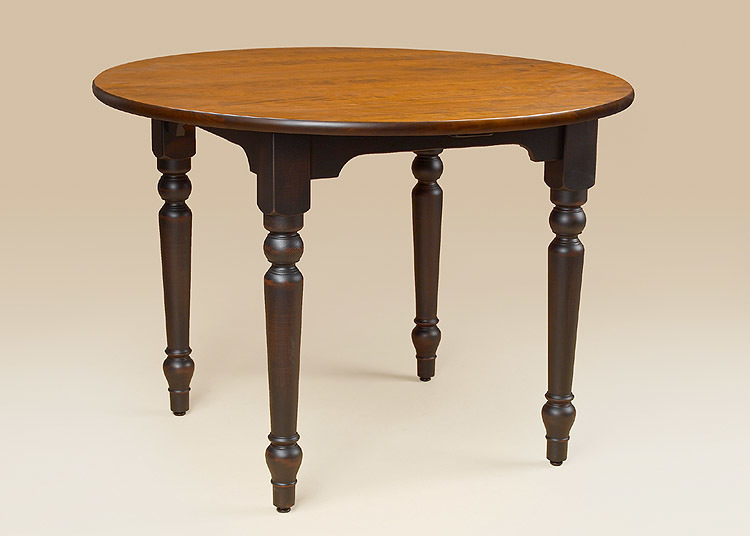 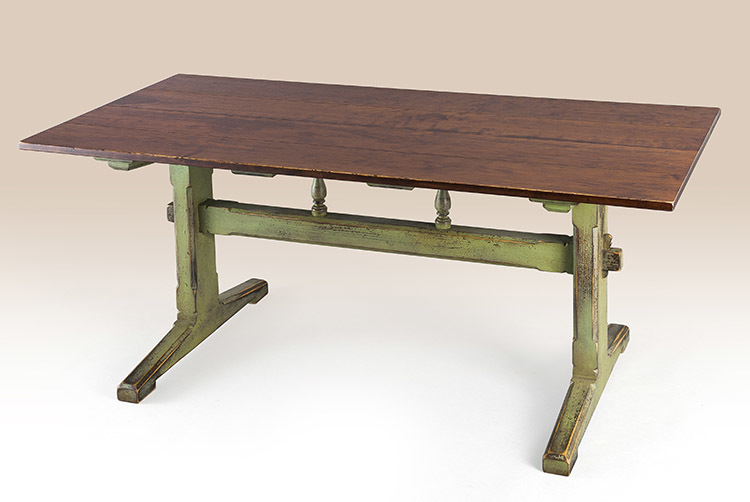 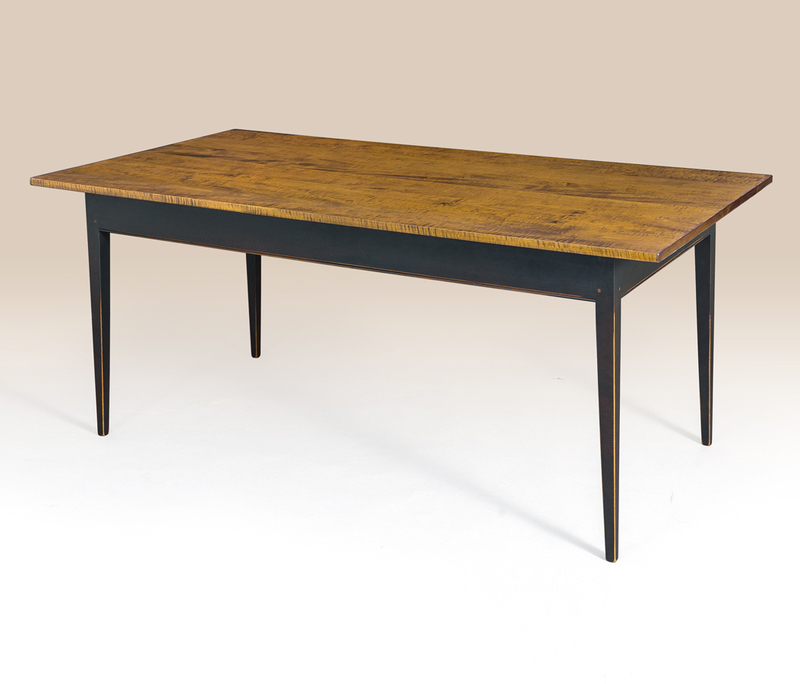 They include cottage, formal, period and antique style tables. 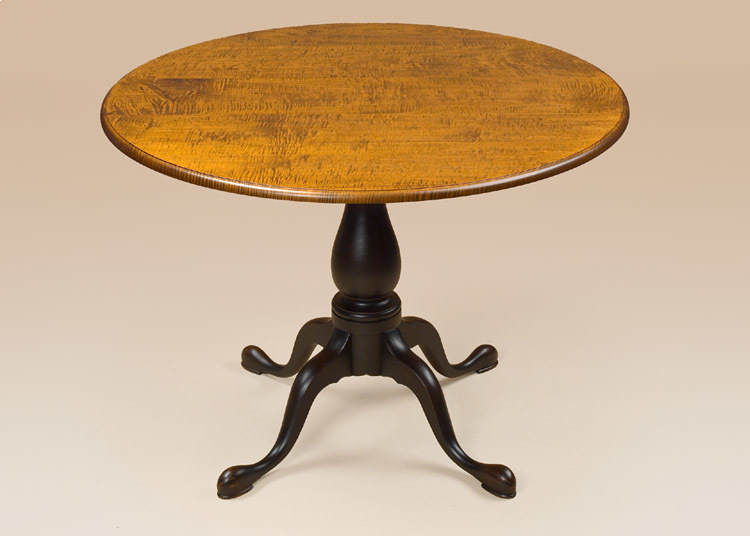 If you have questions on any of our pieces call us at # 1 800 240 6433. 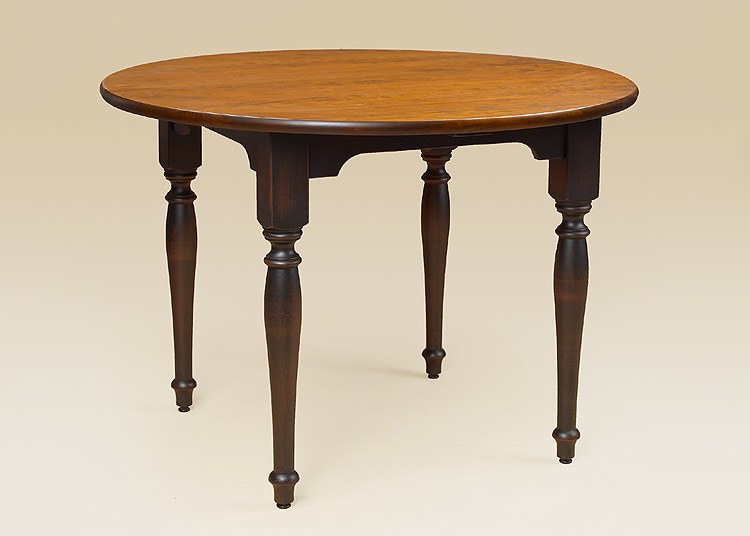 If in the Lancaster County, PA we have a furniture store. 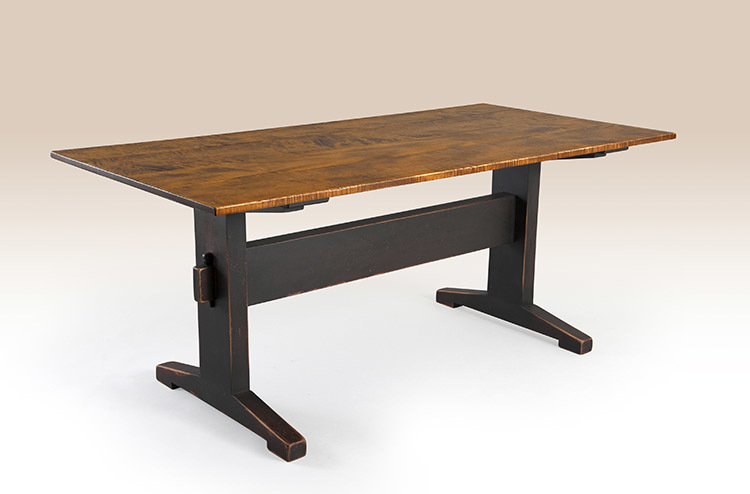 At the bottom of this page make sure to sign up for our newsletter to hear about new product releases.